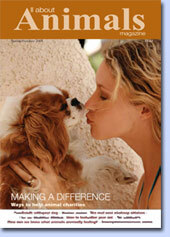 Retirement Today, a glossy lifestyle magazine for the active retired or those contemplating retirement. 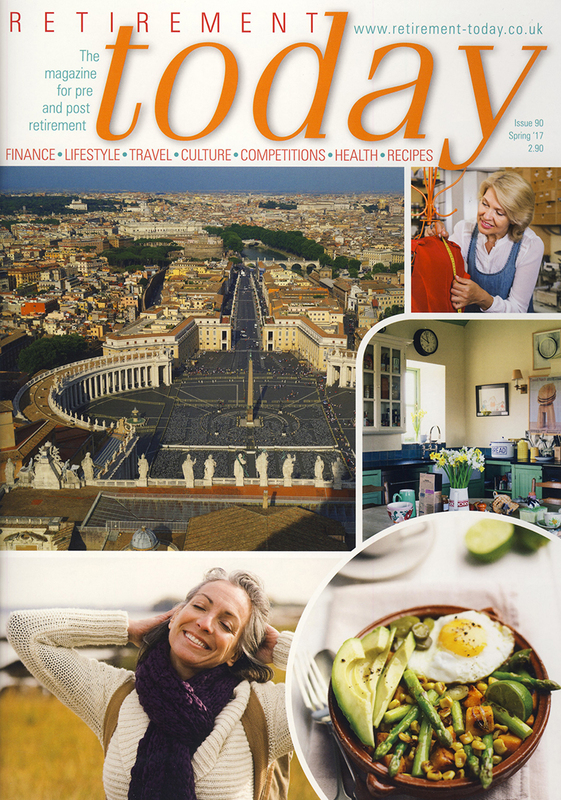 Age is just a number – work for life; Update; Turkish Home Cooking; Make Way for Retirement; The New Steam Age; Footloose in Italy IV; Out and About; Book Reviews; Men do embroidery too; Protecting animal abroad; Romantic English Homes-farmhouse Northumberland; Competitions; Food for Thought; Court decision highlights the importance of making a will; Charity News. By Jill Rushton, will and probate solicitor at the national law firm Stephensons. The decision by the Supreme Court to award £50,000 to 56-year-old Heather Ilott after her ten-year legal battle with three animal charities has been making the headlines. 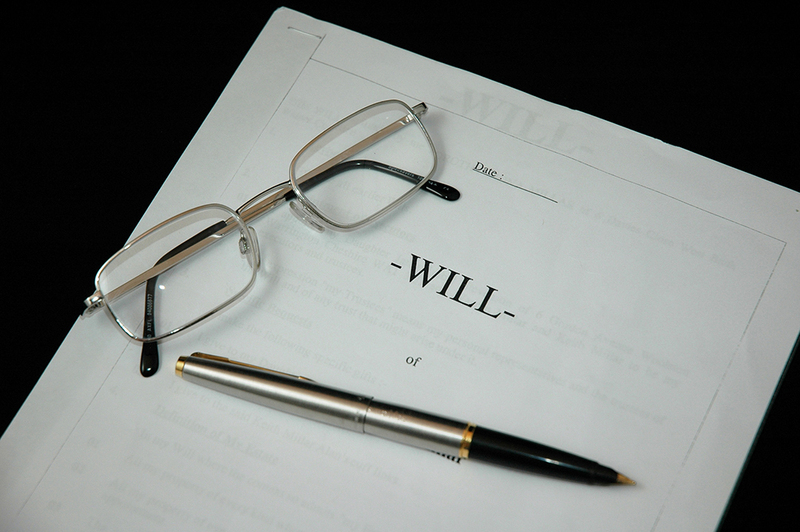 The case has also thrown light on some interesting legal developments over years – the growth in bequests to charity and the rise in the number of contested wills. But despite these developments, this case only reinforces how important it is that anyone over the age of 18 should draw up a will. The sight of the £4.5 million newly refurbished Flying Scotsman back on the rails once more gently puffing out white plumes of smoke and streaking through the countryside on the inaugural run in original green livery shows that steam railways are back in business. 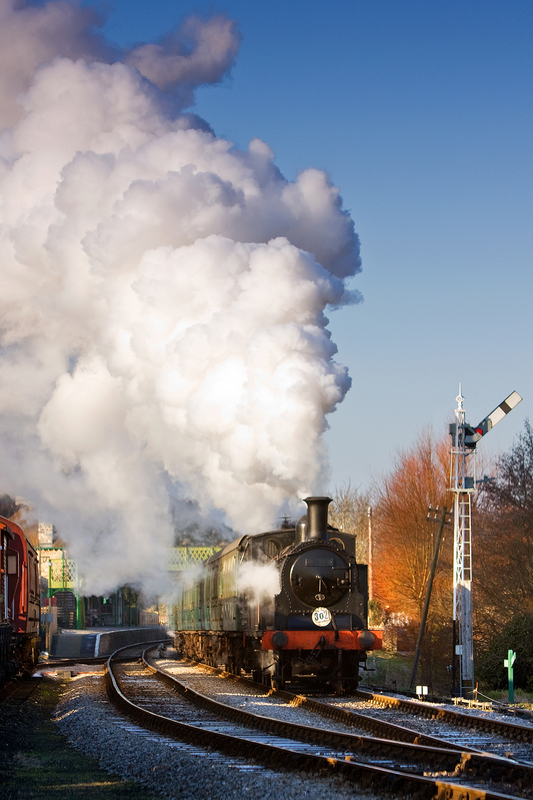 Tours are planned around the country for this gentle giant of steam. 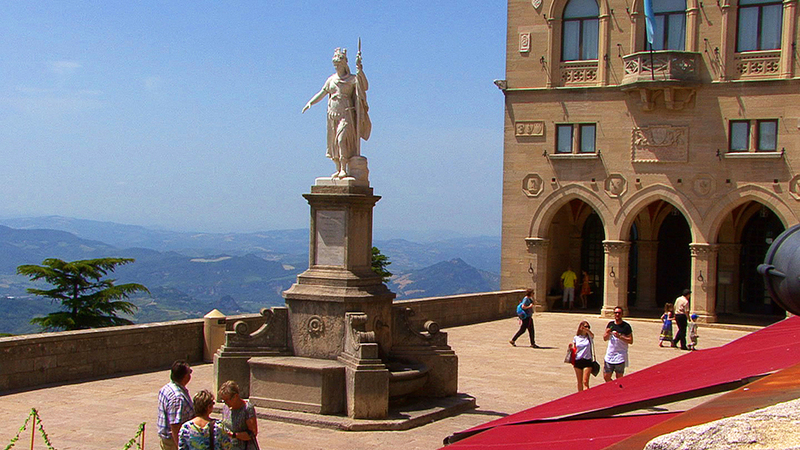 It wasn’t difficult to make a decision where to go for our 26th travel film – so many people wrote to us to request Italy – again – that the choice was made for us! 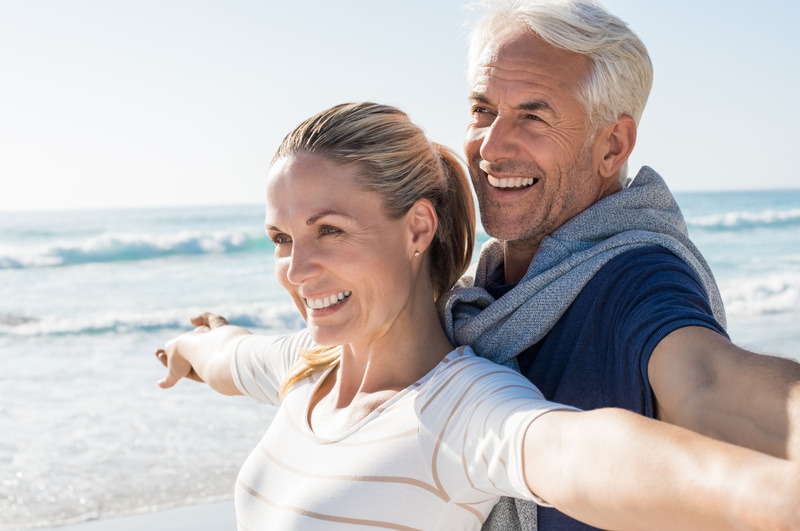 We hadn’t gone to the seaside in a long time, so we chose Rimini on the Adriatic – a well known resort that has been popular for decades. 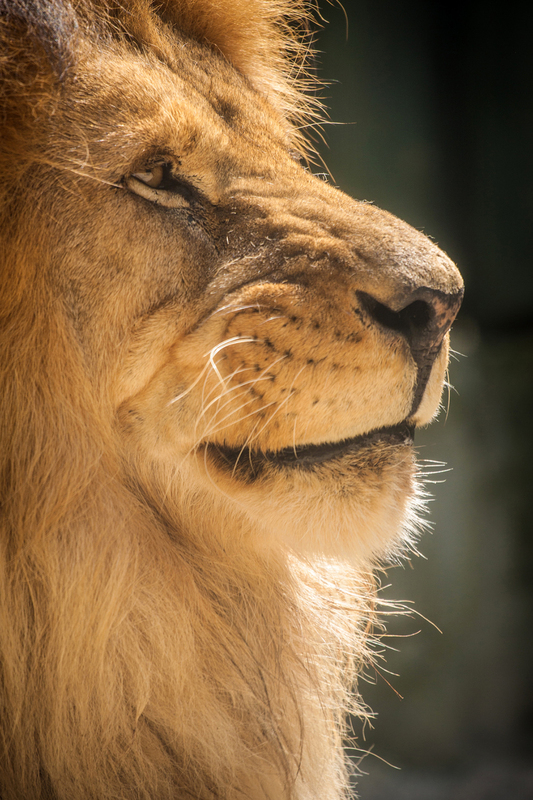 An animal charity recently estimated that up to 550,000 animals are currently held in captivity at wildlife entertainments worldwide and claims that any attraction that encourages unnatural behaviour or human interaction is inherently cruel. An Animal Charity recently estimated that up to 550,000 animals are currently held in captivity at wildlife entertainments worldwide and claims that any attraction that encourages unnatural behaviour or human interaction is inherently cruel. Training an elephant in countries such as India and Thailand in the interest of tourism can involve separating it from the mother and breaking its spirit in a process known as 'the crush' with long periods spent in chains. Yet tourism is just one of the threats to the safety of animals in the wild. 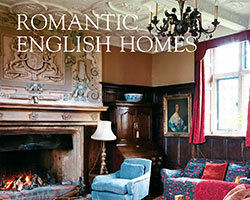 An extract from Romantic English Homes by Robert O’Byrne, published by CICO Books. Photography by Simon Brown. Northumberland is England’s northernmost county, as well as being the most sparsely populated; there are only some 62 people per square kilometre. Being on the border with Scotland, this part of the country was for many centuries the scene of regular conflict, hence another local statistic is that Northumberland has the largest number of castles of any English county. 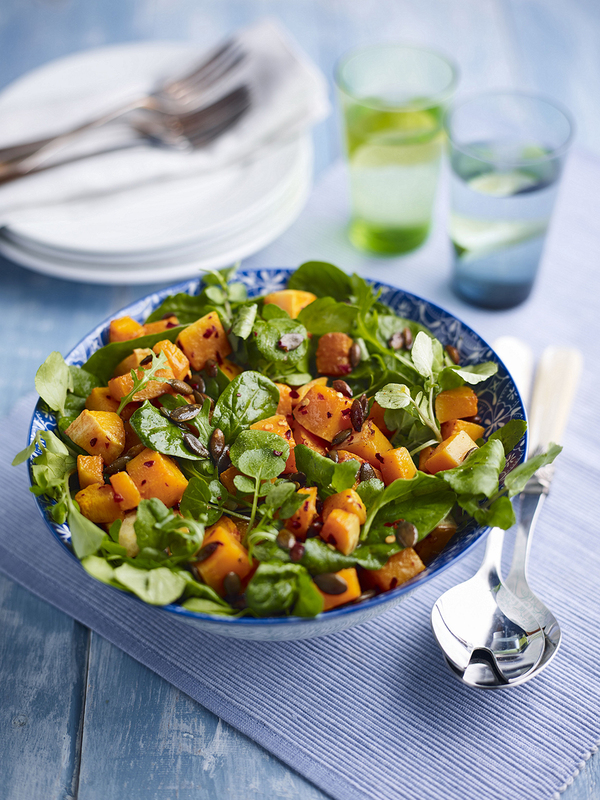 Heat up your boring salad with this warm spiced squash recipe. Preheat the oven to 200℃, gas mark 6. Place squash in a large roasting tin, toss in 2 tbsp oil, chilli flakes, paprika and pumpkin seeds, season and roast for 20 minutes until tender. Whisk together the soy, vinegar, honey and remaining oil. Place the leaves in a bowl and toss the dressing into the salad leaves. Gently mix in the warm squash and serve immediately.